1. 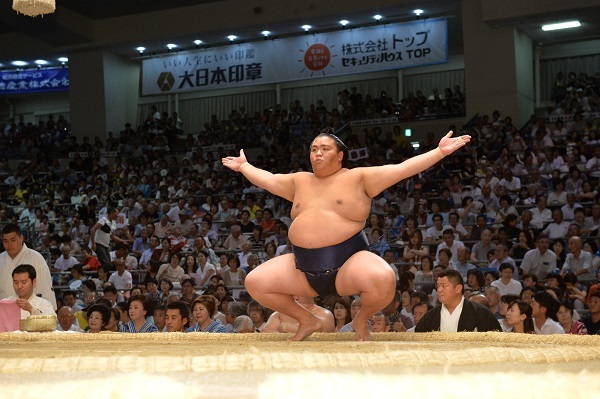 With a long history of over 1,500 years, sumo is one of Japan's most iconic sports, and is an inherent part of Japan's traditional culture. From Nagoya Station, there will be an accompanying English-speaking National Government Licensed Guide Interpreter. 2. 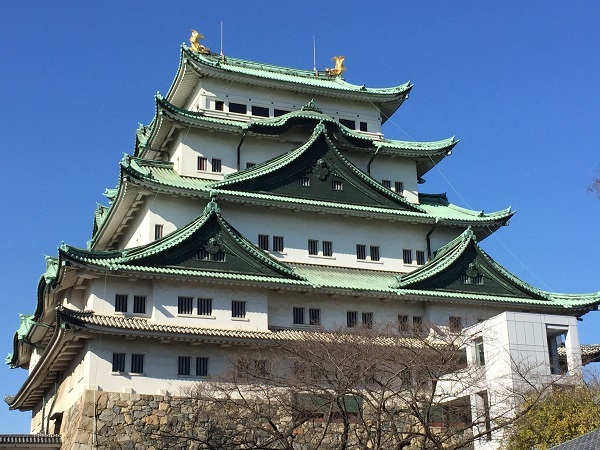 The tour also visits Nagoya's must-see spot, Nagoya Castle! 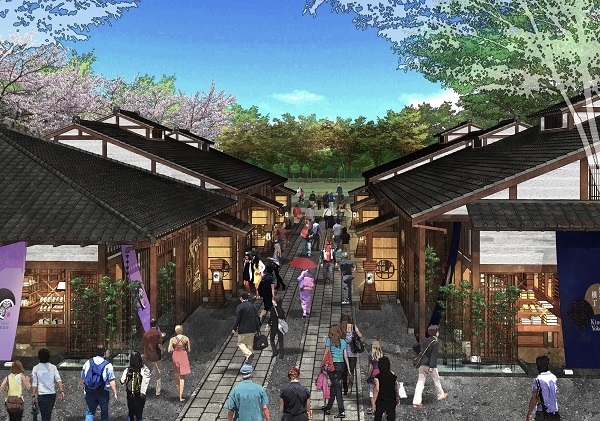 (Admission fee included) Also enjoy visiting Kinshachi Yokocho, a popular commercial facility that opened last year. *The main castle tower cannot be entered as it is scheduled to be closed until the end of 2022 due to restoration work. 3. 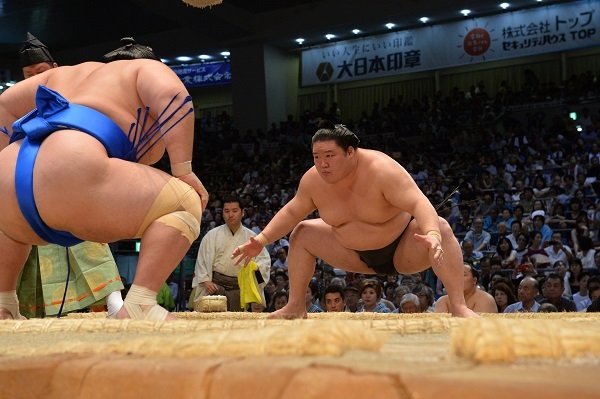 Even locals have a hard time getting tickets to the Nagoya Grand Sumo Tournament. As this is a popular tour, make sure to book soon! 4. 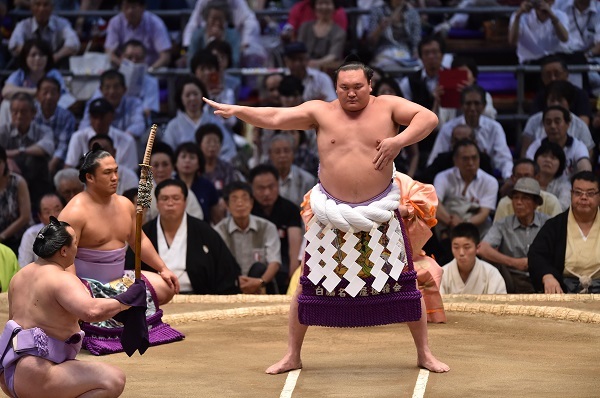 Unlike watching on TV, this tour lets you experience the exhilarating action as sumo wrestlers engage in a fierce battle in the ring! Reserved chair seating will be provided. 5. 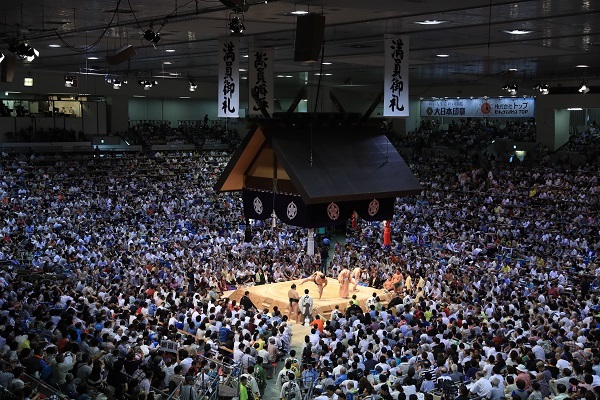 Enjoy a day trip even from Tokyo, Kyoto, Osaka, etc. whether as solo participants or in groups!